"Rose petal, red berry and a whiff of aromatic herb lead the nose. The vibrant balanced palate offers juicy red cherry, raspberry jam, tobacco and star anise alongside firm fine-grained tannins. Drink 2022–2032." "Dried fruits such as strawberry and peach with a smoky undertone. Full body, chewy tannins and focused fruit. Needs time to soften, but the energy and form is there. Better in 2019." 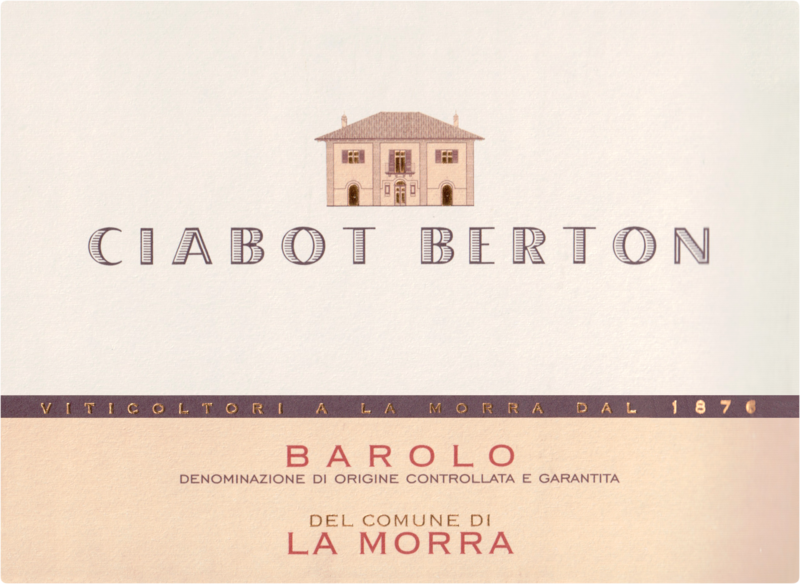 "The 2013 Barolo del Comune di La Morra is one of the most beautiful wines I have tasted from Ciabot Berton. 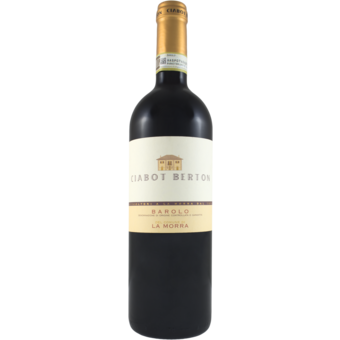 Readers should expect an aromatically lifted, translucent, light to medium-bodied Barolo built on perfume and silky red-toned fruit. Some readers might find the 2013 a bit on the light side - it is - but its balance is simply impeccable. Fine tannins extend the finish and invite a second taste."